The title conveys a double meaning: in Canada, to ensure a fair trial, the Crown must submit all relevant documents and evidence it plans on introducing into the trial to the defence lawyers while the latter have no reciprocal obligation, rendering the process different from the fifty state jurisdictions in the United Stated where the rules vary from state to state. The title also refers to the identity of the protagonist, Jilly Truitt, a thirty-four-year-old Vancouver criminal defence lawyer whose professional status belies a troubled chequered background that gradually is revealed in the course of the novel. Jilly's work and personal life are further complicated by the revelation that the Crown lawyer is her former mentor, that her former lover is related to the murder victim and that several parties attempt to dissuade her from taking the case after she agrees to defend the husband of the deceased socialite. All these ingredients combine to serve up a redolent flavour to the novel whereby the tensions surrounding the case inside and outside the courtroom spill over into her private life. 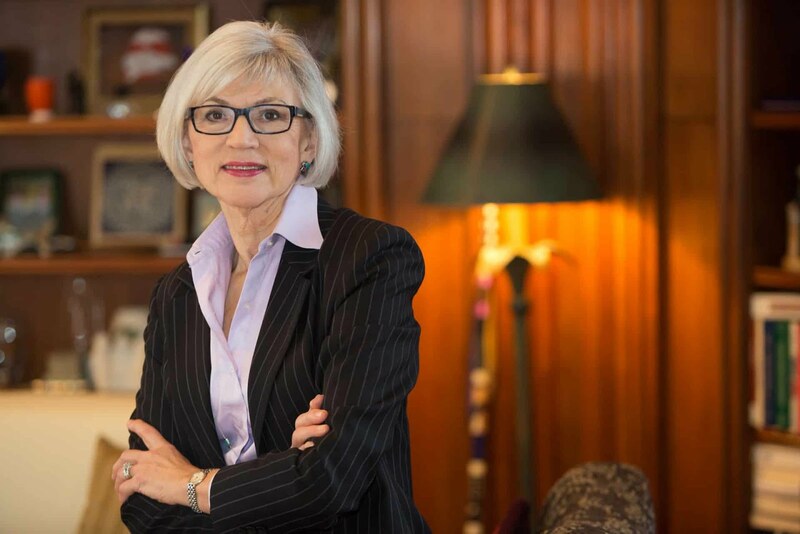 It is interesting that, although McLachlin did not practice criminal law as a lawyer, preferring instead to be a civil litigant, as a judge at all the different levels, she clearly has a full knowledge of criminal substantive law and its procedures that, along with her sometimes controversial written decisions, are incorporated into Full Disclosure. Her account of the courtroom proceedings has an authentic Canadian imprimatur as the participants draw upon Canadian legal precedents, for example touching on the 2016 decision in R. v. Jordan, which clarified that in higher-level trial courts cases should reach trial within thirty months from the time a person is arrested. Even though this decision has caused judges to stay charges in serious cases like murders, McLachlin clearly believes that the accused person has the right to a timely trial as guaranteed by the Canadian Charter of Rights and Freedoms. 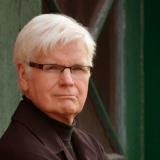 The novel avoids the histrionics that are often dramatized in American courtroom dramas. 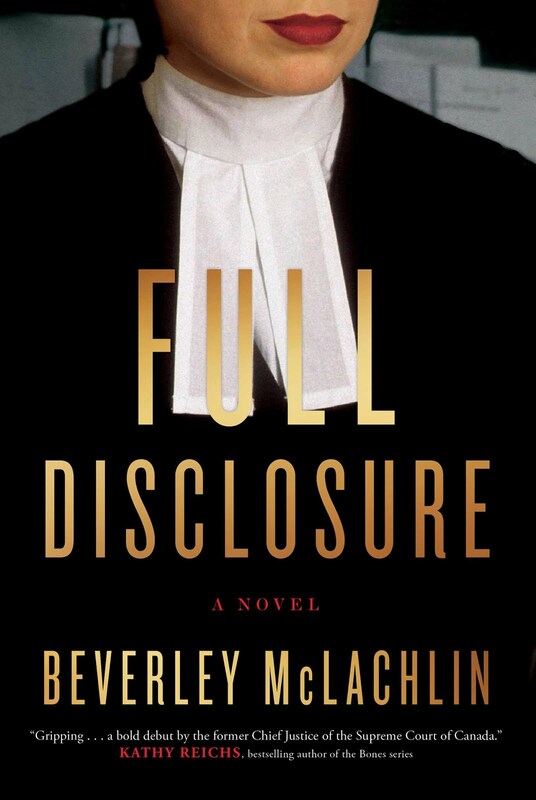 Yet there is plenty of drama in Full Disclosure, particularly as it relates to the legal adversaries whose relationship becomes bitterly adversarial after an unsettling event occurs that further underscores the significance of the novel's title. It is also worth noting that, although the author's background is vastly different from Jilly Truitt's, they both share similar values. Violence against women is an issue that exercises both author and her protagonist. There are several references to Robert Pickton, the British Columbia pig farmer who was charged with murdering twenty-six women and convicted for six of those crimes. When Jilly agrees to defend the wealthy businessman accused of murdering her wife, she does it partly because she is ambitious but also because she, like the author, believes that everyone is entitled to a competent, rigorous defence. As indicated by The Globe and Mail article cited above, McLachlin is also invested in changing the larger community's relationship with Aboriginals. It should not be surprising that the author finds a way to incorporate their plight into the novel in a manner that is neither gratuitous nor for the sake of social relevance. I have deliberately avoided providing much detail about the plot because it would spoil the fun for potential readers. 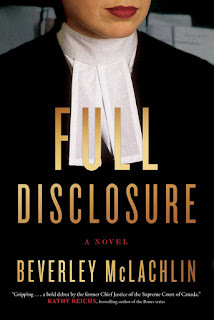 I urge anyone seeking a legal thriller to read Full Disclosure. I do, however, have a couple of caveats that did not occur to me while reading the novel as I was so immersed in it but emerged through later reflection. First, I wondered whether there were too many coincidences and secondly, although justice is served in the end, it results from Jilly's sleight of hand, which I suspect would rarely occur in real life. Perhaps I am wrong and I welcome any counter-examples, but you will first have to read the novel. However, these are minor qualifications. I look forward to another Jilly Truitt novel, although it may not come soon. McLauglin has agreed to a part-time position serving on the Hong Kong Court of Final Appeal and she has plans to write a memoir that I would also welcome. We may have to wait some time before she pens a sequel to Full Disclosure.